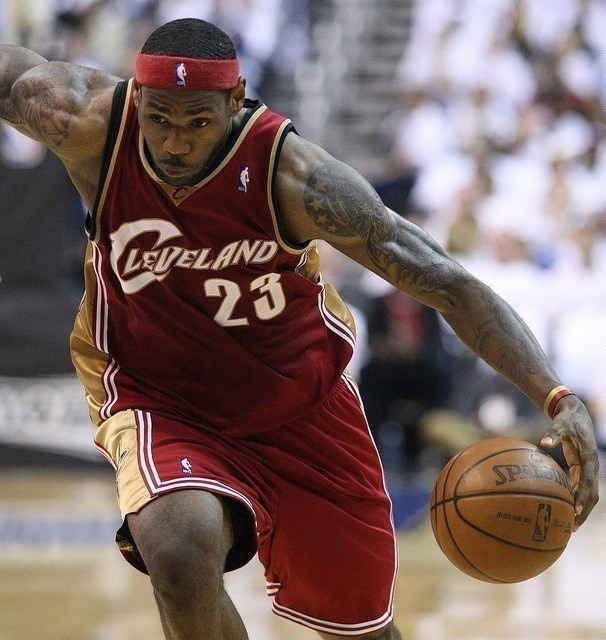 Let’s be honest, all basketball players wish they had the physique of NBA player like Lebron James. The strong, lean and athletic look of an NBA athlete is a very desirable physique, both on and off the court. 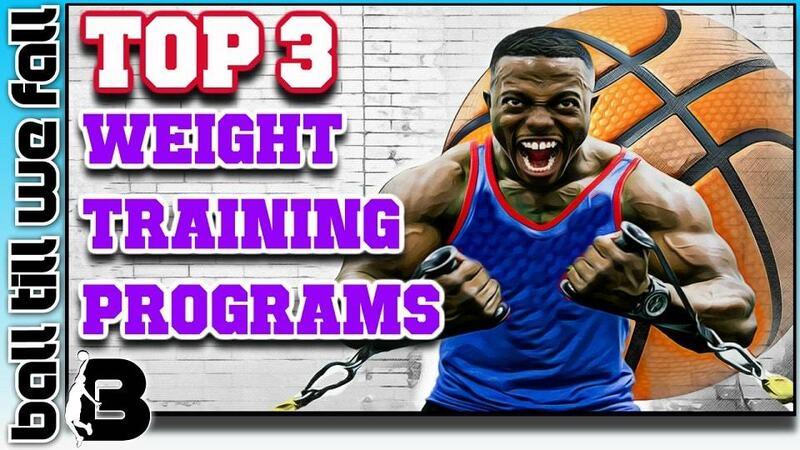 I am about to introduce you to 3 basketball weightlifting workout plans that can help you achieve the look and physical performance of a pro baller. Want to build the ultimate basketball body and dominate on the court next season? The programs you are about to see will show you exactly how to build a body that is "all show" and "all go"! If you have searched online to to try to find a basketball weightlifting workout plan to follow you were probably disappointed in what you found. Quality information on basketball related strength training is very hard to find. Most body transformation and fitness plans out there are based on traditional bodybuilding style exercise prescription which will leave you feeling stiff and bulky. As basketball players we want lean usable body mass and maximal speed, strength and agility. One of the world's most respected strength and conditioning trainers has created a solution that can not just help athletes look great but also take their basketball performance to the next level. Chris Barnard is head performance enhancement coach at Overtime Athletes. He has trained hundreds of amateur and pro basketball players, providing them with the physical tools to become more dominant players on the court. We were first exposed to Chris Barnard's work while undertaking reviews of the best vertical jump program available online. The level of expertise and quality content that he provided in his debut jump training program The Flight System blew us away. You can know get access to Chris Barnards expertise and proven program for a fraction of the cost of his one on one consulting prices. When Chris Barnard creates a strength and performance program it is obvious that he puts a lot of effort into the process. He seeks council in everything he does. This time is no different as he has picked the brain of the world’s best trainers, examined the research and most importantly tried and tested his methodology on himself and athletes he has trained over the past 7 years. "Chris Barnard is one of the best in the business when it comes to creating revolutionary exercise prescription programs that can push people well beyond their perceived genetic potential "
After training hundreds of amatuer and professional athletes he realized that most people are looking to obtain an athletic, functional build that looks lean and mean. Chris has released the perfect basketball weight training program pdf & accompanying video series named Athlete Built to help ballers just like you take your body, mind and game to the next level. The program is hosted on a WordPress based membership portal so you can conveniently access the program from any computer, smart phone or tablet. Click on the image above to watch an Athlete Built introduction video presented by Chris Barnard. Athlete Built is a a direct road-map of how to train... so you not only look, but also perform like a world class athlete. Let's take a look at exactly what is included in these 3 great basketball weight room workouts. The ability to choose the perfect program to suit your specific goals makes this the perfect off- season basketball weight training system to follow. Let's take a closer a look at the specific features of each program. SKULPT is the perfect weight training program for basketball players who are carrying a few extra pounds of fat and want to get lean for the upcoming season. This program will also ensure you stay strong enough to dominate on the court while getting super shredded. 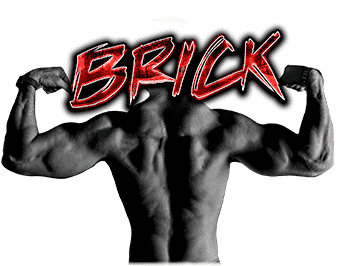 BRICK is the perfect weight training program for the basketball player who is a hard gainer and needs to pack on a few pounds of muscle so they can dominate the paint. The program focuses on packing on lean muscle while maintaining the mobility and explosiveness required to play ball at a high level. This is a very similar program to the ones used by college athletes who are getting ready to step into the NBA and need to pack on the muscle fast. 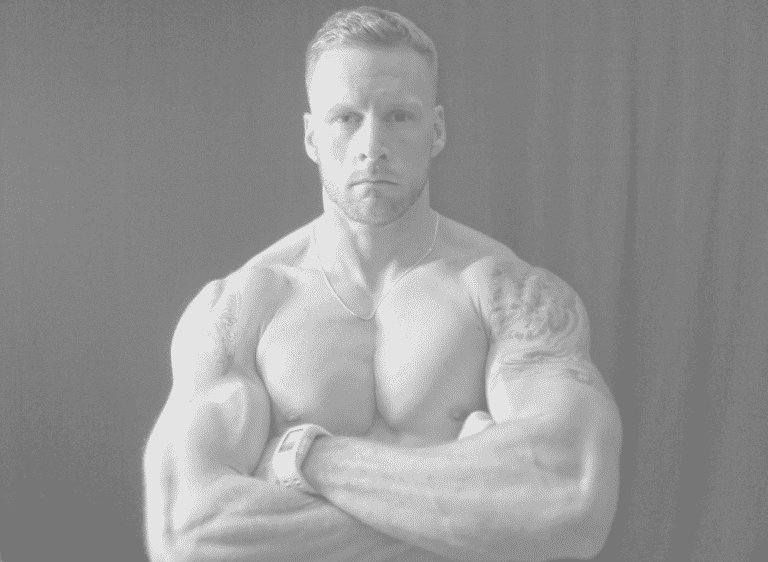 The progressive overload and advanced bodybuilding techniques will keep your body growing week after week. UPDATE: Athlete Built BRICK is currently reduced by 50% OFF $47 $27. Limited Time Only! 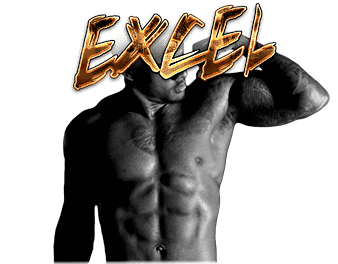 EXCEL is less based on aesthetics and more focused on building a high performance basketball athlete. This is the perfect program if you want to look your best while becoming a stronger and more explosive version of yourself. Create a version of yourself that looks as good as it performs. Chris Barnard has tried and tested the methods used in Athlete Built on himself and hundreds of athletes over the past 7 years. Check out his amazing transformation. The training concepts incorporated into athlete built are manipulated in very smart ways to achieve the set programs particular outcomes. 1) Training athleticism and functionality. 2) Building functional and dynamic strength. 3) Isolation exercises to break down the muscle and build lean mass. 4) Core exercise to help build a strong kinetic chain (and a six pack that the girls can enjoy). 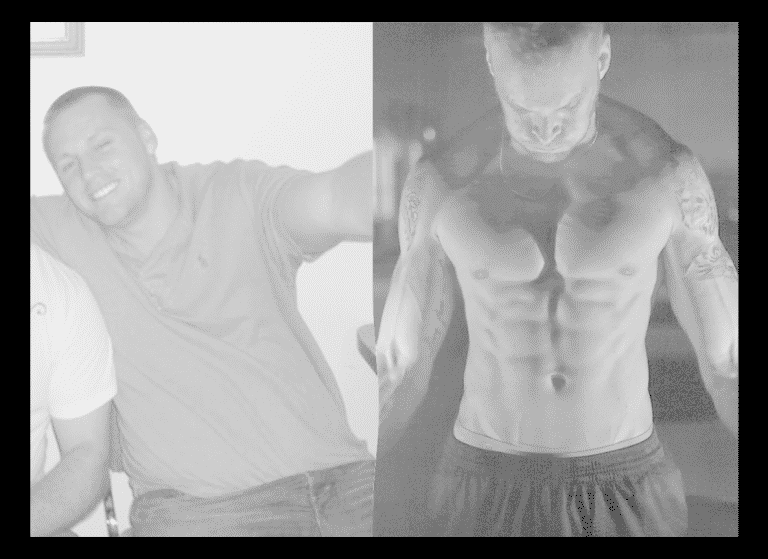 Why Is Athlete Built The Best Strength Training, Bodybuilding & Fat Loss Program For Basketball? If you are after improved performance on the court while rocking that chiselled lean physique that is so popular in Hollywood right now, you will love Athlete Built. The program works on building the explosive capabilities of the body while building absolute strength. In the meantime the body is burning fat like crazy. The Athlete Built program also comes with some quality information on optimizing nutrition for basketball players﻿﻿ to ensure you get the best outcomes on and off the court. As a basketball player it is best to stay away from traditional bodybuilder style weight loss programs as they make you slow and un-athletic. This program on the other hand, has you looking and performing at your best. If you want to take your basketball specific strength to the next level this is the only program you will ever need. This is a detailed muscle building and fat burning system that has been used by professional athletes with great success. In fact, these are the same methods that Chris uses with his pro athlete clients who pay him thousands of dollars for his time. You can know get access to his secrets for only a fraction of the cost of an individual session. 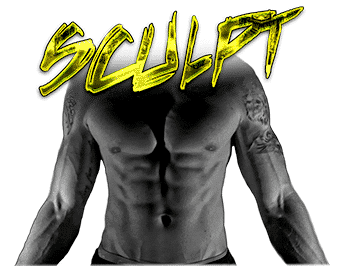 >>> Check Current Price On Athlete Built Here. 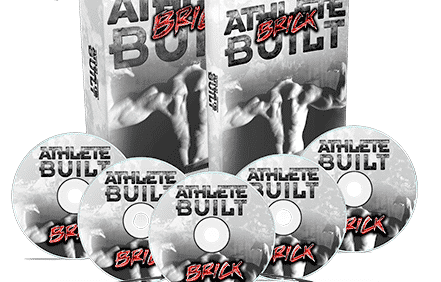 If you are sick of following traditional bodybuilding style weightlifting programs for basketball purposes that leave you feeling bulky and stiff, then it is time to give Athlete Built a go. Chris Barnard does a fantastic job of laying out the exact blueprint for us to follow. The print out programs allow you to track your progress and the instructional videos are very professional. We love the fact the Athlete Built programs require very little reading as the members section has videos covering almost every topic and philosophy covered. This program can be performed during the season, but ideally it should be performed in the off-season so you can optimize rest and recovery and therefore gains. Just think how awesome it will be when you show up to trials next season with a physique to envy and performance to match. We have done our research and we honestly believe that there is no better strength training program on the market that will will make you a more dominate basketball player than Athlete Built. This program is not for the faint hearted. It does require consistent effort. If you want it bad enough you will achieve it. You have the blueprint now, so no more excuses. Now it comes down to you. It is easy to see why athletes around the world are getting amazing body transformation and performance results from this program. Athlete Built is the perfect off-season weight training program for basketball players.